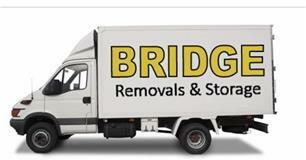 Bridge Removals & Storage - Removals/Storage, Rubbish/Waste/Clearance based in Helmshore, Lancashire. We are a professional company with many years’ experience in all aspects of moving and removals. No matter how big or small your load may be, we are happy to be of service to you, and promise the very best prices.